You are permitted to copy limited amounts of copyright material provided it is for non-commercial teaching purposes. This applies to copying by a person giving or receiving instruction, or preparing for giving or receiving instruction. The use of copyright works in the classroom must be subject to the 'fair dealing' test and is only applicable to material that has been made publicly available. Unpublished works are not covered by this exception relating to education. The 'illustration for instruction' exception extends copying of works to any medium, for example interactive whiteboards and presentations. Copying and using extracts from print material for student handouts and for inclusion in the VLE is usually done under the terms of the Copyright Licensing Agency (CLA) HE Licence. Extents and limits apply. Access to complete broadcasts and films is bound by the terms of the Educational Recording Agency (ERA) Licence. Using an image from a journal or book? Using an image from the internet? Staff are unable to use the lecture capture recording facility until they have contacted salt@swansea.ac.uk and attended a training session. Swansea University expect staff using the Lecture Capture service to comply with all applicable UK & European copyright legislation. Copyright is very important where lectures are being recorded and it is the responsibility of the staff member to ensure that they do not infringe the intellectual property rights of any third party. 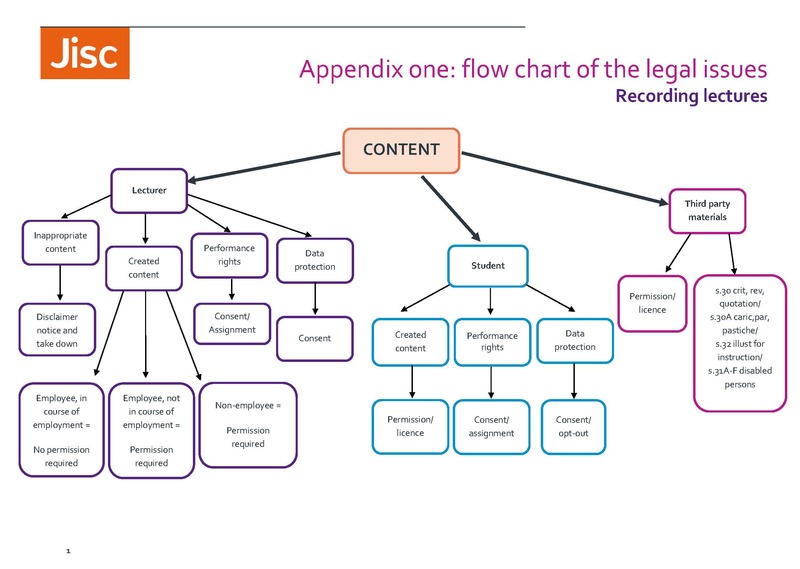 Recordings created using lecture capture are copyright works in their own right and are provided for personal research, private study or course activities. Recordings are subject to the institutional Takedown Policy where necessary and should not be shared publicly. Lecture capture content should not include streamed content from sources like iPlayer or YouTube. It is possible to include television or radio excerpts which have been recorded under the ERA (Educational Recording Agency Licence). Any excerpt must be clearly identified with the programme title, date of recording and the channel. Include a statement to acknowledge it was recorded under the terms of the ERA Licence. More extensive use of copyright materials comes under the terms and restrictions of the educational licenses held by the University. For example, do not upload published book chapters or articles to the VLE. You need to produce digital copies from library print content under the terms of the CLA Licence so that your students can benefit from direct online access to high-demand course reading. This is a staff focused service to help with course content provision. The Copyright Licensing Agency HE licence permits digitised course readings to be created for delivery to students via the Blackboard VLE. Extent limits are applicable; extracts must not exceed more than 10% or one chapter (whichever is greater), or one article in a single issue from a journal or set of conference proceedings; one single case from a published report of judicial proceedings; one scene from a play, or one short story or one poem or one play not exceeding 10 pages in length contained in an anthology. Excluded Categories: Printed music, newspapers, maps, charts, workbooks, workcards and assignment sheets are not covered by the CLA licence. Some publications are specifically excluded from copying under the CLA Licence. Digital scans will link directly to your module reading list. Where a subscription exists to an e-version of the work, please link to the Library catalogue using a permalink. The University holds an Educational Recording Licence (ERA) to support educators to make the most of television and radio programmes broadcast in the UK. You may record off-air broadcasts for students not covered by the University's ERA licence under copyright exception. You are required to acknowledge the source and it is applicable for non-commercial purposes only. ERA Licence - Frequently Asked Questions here. Can I use my own publications in the VLE? You may not be the copyright holder for the published work. The rights usually belong to the publisher unless you retained copyright when you signed the publisher's copyright transfer agreement. If your article or book is not published using a Creative Commons licence or similar, or you did not use an author addendum, you would normally need to reproduce any part required for your teaching under the terms of the CLA HE Licence. Audio CDs purchased commercially may be used in a classroom setting but should not be used in a lecture recording. Podcasts that you download from the web are normally freely available to use. 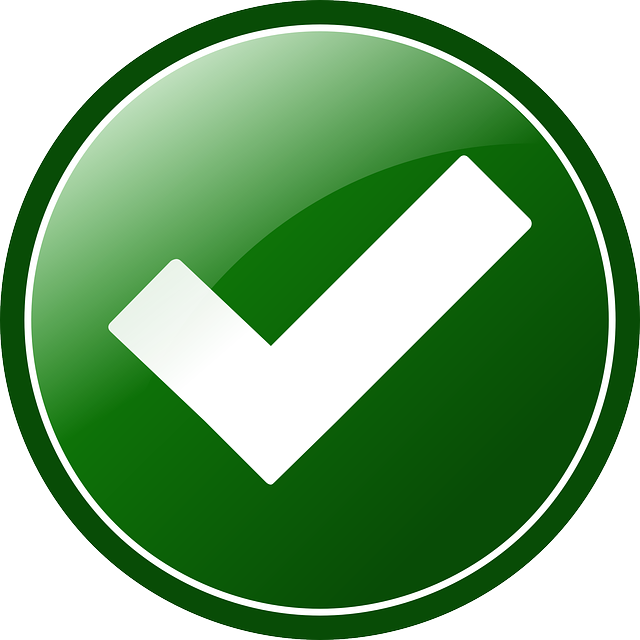 Ensure that you check the accompanying statement or re-use licence for clarity. An educational establishment is permitted to perform, play or show a copyright work for the purpose of instruction or assessment as part of an accredited course (S34). The audience must consist of students, teachers and others connected to the establishment. Performance of audio and audio-visual recordings is not permitted for members of the public or others not connected to the university without first obtaining permission or a suitable license. When showing films, or using sound recordings and broadcasts you should verify the source of any material found on YouTube or similar sites. Does the person posting the content have the authority to do so? Linking to resources is preferable to embedding in your teaching materials. Do not link to any material you suspect infringes copyright. You can take a clip from a DVD for Blackboard use provided it is to illustrate a point, or is for criticism and review. Fair dealing applies, so don't use more than required for the intended purpose. Use acknowledgement and by restricting access to the individuals enrolled on the module you should be able to justify 'fair dealing'.